I adored everything about Carly & Paul’s King Edward Hotel wedding. 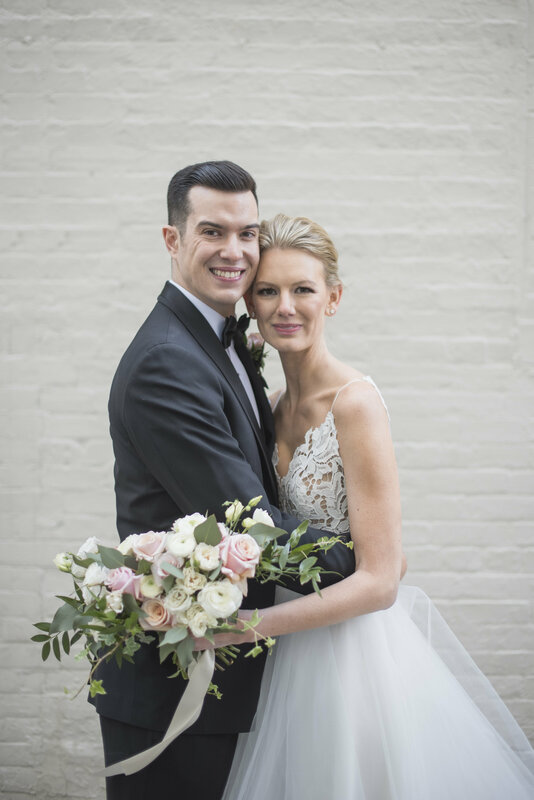 Carly wore a stunning Hayley Paige gown that took Paul’s breath away and the wedding design team was nothing short of extraordinary. To say that I was excited when I heard that Wedluxe wanted to feature their perfectly on trend wedding would be an understatement.